I stay at my in-laws on Tuesday nights since I have class on Wednesday morning. On the way into Palmer, we (Billy and I) usually stop at Wawa or Starbucks to get some morning fuel (i.e. coffee/caffeine). Since Billy was sick this week and I was traveling alone, I stopped at Starbucks and raised my coffee cup high in honor of my friend Billy. When I came out of Starbucks to return to my car, this is what I saw on the way. Which one of these cars does not belong? Any idea which one was mine? 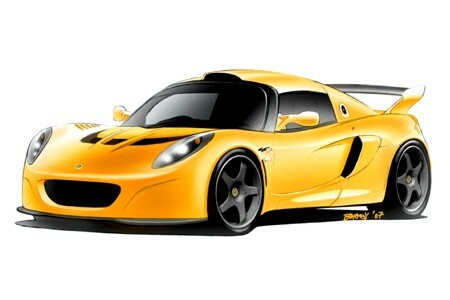 And really, who drives a Lotus to work?